Ferrari built upon the success of its first mid-engine production car, the 365 GT4 Berlinetta Boxer, with the introduction of the 512 BB in 1976. 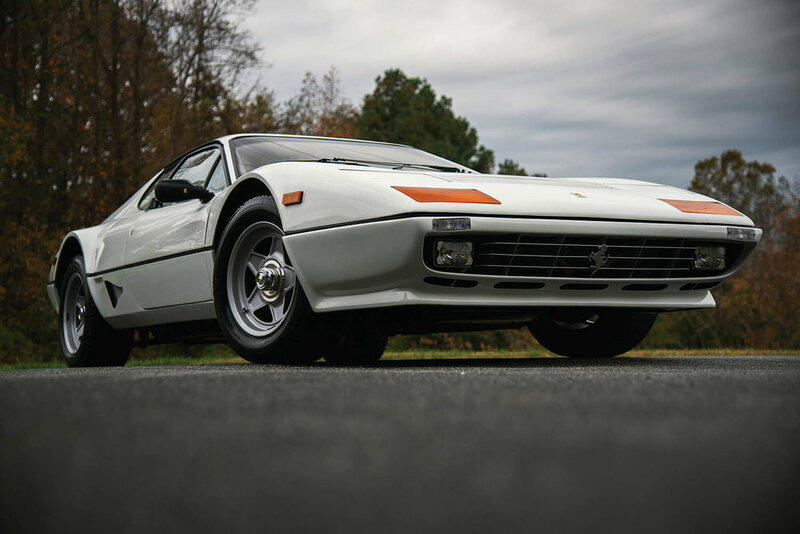 The new 512 featured a small chin spoiler, exposed driving lights, air ducts ahead of the rear wheels, four taillights in lieu of six, and a slightly longer tail. For the Ferrari faithful, the addition of the fuel injection in 1981 was a welcome change, and the BBi is considered the most civilied of the Berlinetta Boxers. The fuel injection brought about an increase of 20 foot-pounds of torque, helping the car feel much more tractable overall. With a potent 335 bhp, performance remained extraordinary, and the 512 BBi could reach 60 mph from a dead start in just 5.4 seconds, leading to a healthy top speed of 174 mph. By the time production came to an end in 1984, replaced with the Testarossa, Ferrari had built just over 1,000 fuel-injected BBs. The model was also the last Ferrari to be hand-built under the guidance of famed coachbuilder Sergio Scaglietti. 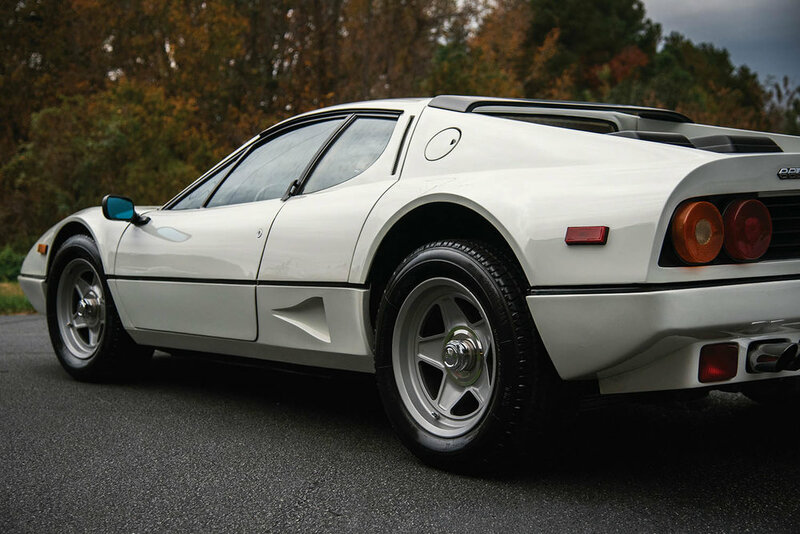 RM Sotheby's will be offering this 1983 Ferrari 512 BBi at their upcoming Arizona Auction between the 17-18th January 2019. For more information on this and other vehicles at the sale, click on the link below. Photos: ©2018 Courtesy of RM Sotheby's.